Child's First Dental Visit - What to Expect? According to Dr. Jim Bowden, an El Paso dentist with years of experience says that the first visit isn't for performing any real work. It is really about your child's introduction to the dental office. 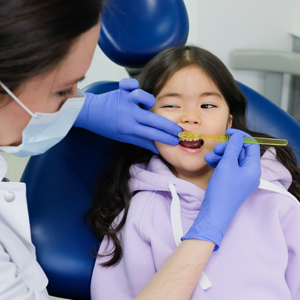 The first visit will allow the child to take a ride in the dentist's chair and explore various instruments. And once your child is comfortable, it is time for the dentist to take a quick look in the mouth. 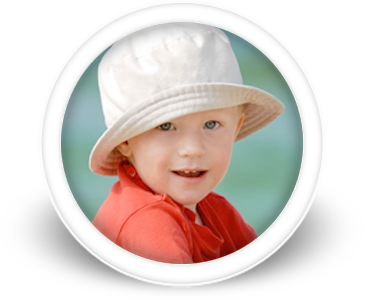 The first dental visit of a child accomplishes three things. First, it makes the child familiar with the staff and the office environment in a non-threatening way, as a result building trust. Second, it introduces your child to the language that is used in the office. For example, certain words such as drill will not be directly referred as the drill, but in turn it might be referred with some other name so as to bring down the fear associated with particular items. 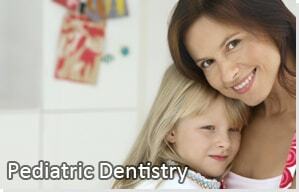 Third, when the child is comfortable with the environment, it allows the dentist to perform the oral examination easily. 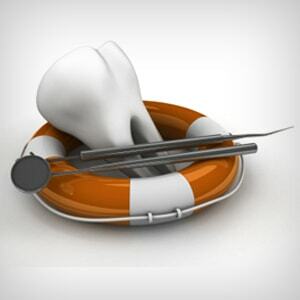 A dentist may look for potential risks such as tooth decay, gum's health, jaw and bite or other problems that may affect teeth or speech patterns. The dentist will suggest you with the do's and don'ts and allow you to ask any question you may have. 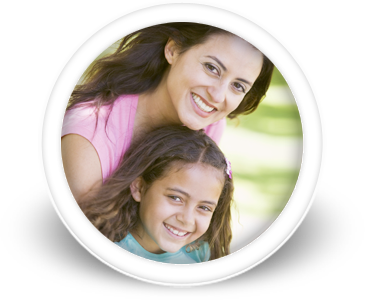 Depending on your child and dentist's comfort level you may be asked to hold your child while the dentist takes a quick peek in the mouth. After few visits, you may be asked to step out so that your child can gain a sense of confidence and independence. This might help the child know about the dentist and the staff on his own. 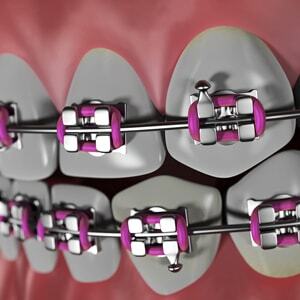 Dental braces are often associated with adults, thus you may be surprised to hear that young children can also benefit from early orthodontic treatment in El Paso. 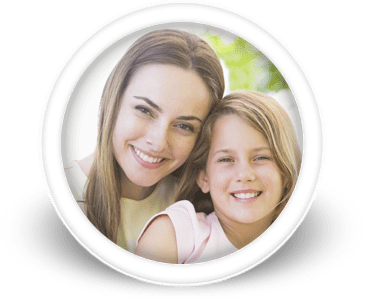 your dentist not only keeps an eye on your child's teeth but also will check for any problems which need orthodontic intervention. How do I prepare my child for the visit? Before you visit the dental office, ask your dentist about the procedures of the appointment so that there are no surprises. Plan a course of action depending on the reaction your child may exhibit, young children may not co-operate and not sit still. Talk to your child about what to expect by building excitement about the upcoming visit. 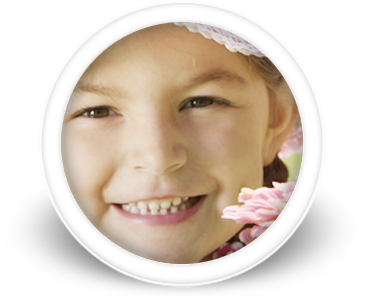 You may be at times asked to carry any records of your child's medical history to the dentist.